We love Thailand have visited many times. Its true you can see all sorts of things in Bangkok and there are some truly odd sights to explore. So with this in mind I’ve created a list of the top unusual things to see and do in Bangkok, Thailand when you visit. Let’s begin with Bangkok. Apart from what’s been popularised by one very famous Hollywood film that highlights a visitor’s stereotypical experience of the country, there’s much more than meets the eye when it comes to this bustling city. For instance, consider making a day out of a visit to the Bangkok Forensic Museum. Located inside the Siriraj Hospital on the west side of the Chao Phraya River, it is definitely not for the queasy tourists or those without a steel armour around their gut. 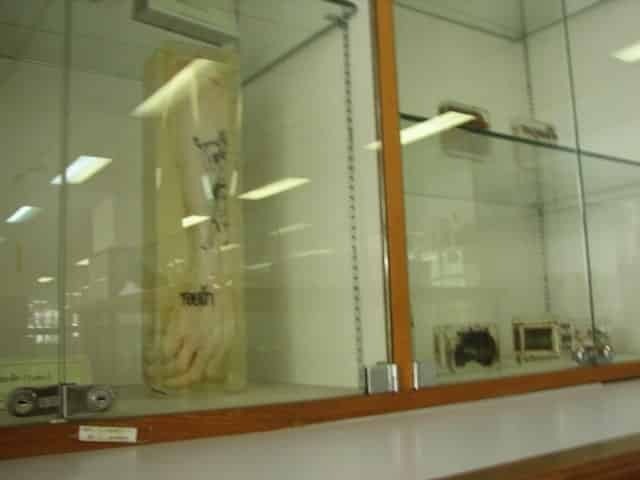 The museum is a fascinating collection of every sort of forensic discovery under the sun, neatly divided into various sections, with the Pathology, Anatomy and Forensic museums being most morbidly popular with the visitors. Not only does the museum house every type of genetic abnormality known to man, but it also highlights the devastation caused due to the 2004 Boxing Day Tsunami, a harsh reminder of how terrible nature can be. Speaking of the tsunami, there are tonnes of volunteer work that involves restoring the country to its former glory. There are several ventures where one can lend one’s services, such as teaching English in schools. 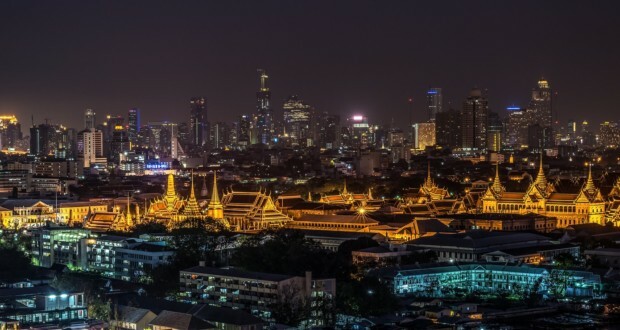 Not only will this have you completely immersed in Thai culture, but you do stand to gain a deeper understanding of your host country while doing good work. And while you’re at it, why not use a Couchsurfing website or app like Airbnb and stay at a potential host’s house while on holiday there, as opposed to living in a hotel? The host will also be able to give you a tour of the country from a seasoned point of view, which is far more exciting than a regular tour guide’s typical one. No trip to the country without the inclusion of shopping in the Thailand travel planner. 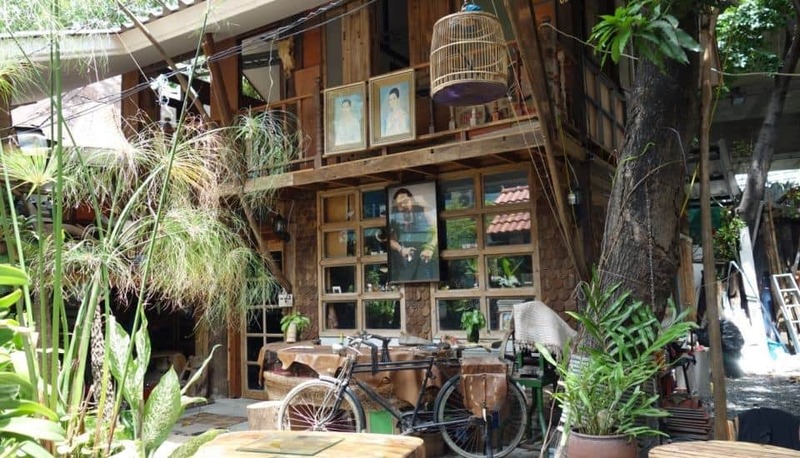 Bangkok is well-known for its shopping areas, but why not try some lesser known places, like the Papaya Vintage Shop. A flea market and vintage memorabilia collection all rolled into one; the entrance greets you with James Dean and Darth Vader on display, which leads you into a three-storey building packed with pop-culture memorabilia, guaranteed to have your shopping to your heart’s content. You could try other vintage stores, too! When you want to take a break and relax, make a trip to the Rama IX Park, usually frequented by the locals. While there, why not take a Tai Chi class and get the most out of your relaxation? 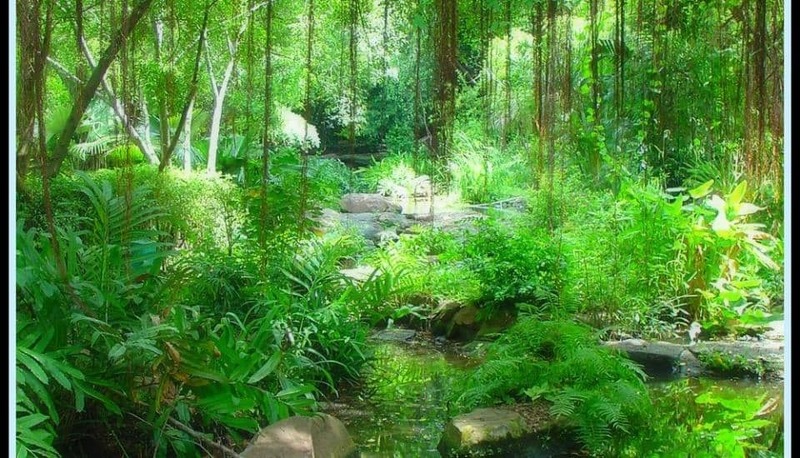 The park also has a botanical garden to leisurely stroll past and a lake that you can hire paddle boats to float across. The best part is, the entrance to the park has some of the best street vendors in the country. Ah, food. How can we talk about Thailand without mentioning the delicious cuisine? And what’s better than taking home a lifetime of knowledge by taking some cooking lessons in authentic Thai food? Chef LeeZ cooking classes are world renowned, and his students swear by it. 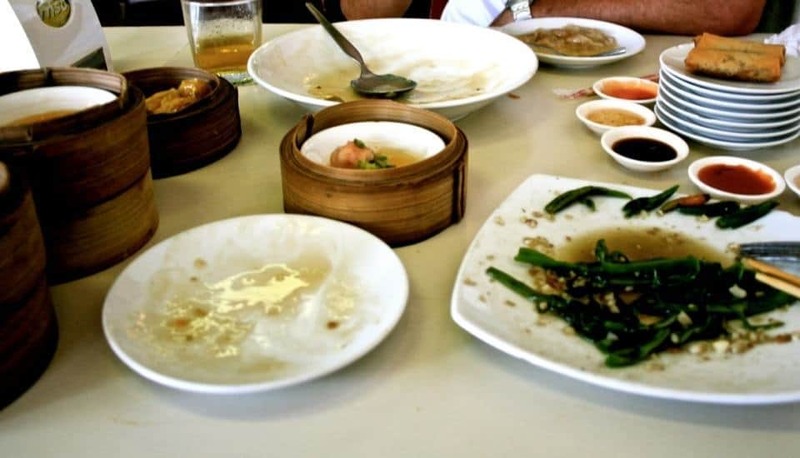 Learn to cook local dishes like Coconut Sticky Rice with Mango, Crispy Fish Salad, Thai Noodles in Curry Sauce, Galangal Soup…the mere mention of these dishes makes one’s mouth water. Take the Thai secrets home and recreate the dishes! 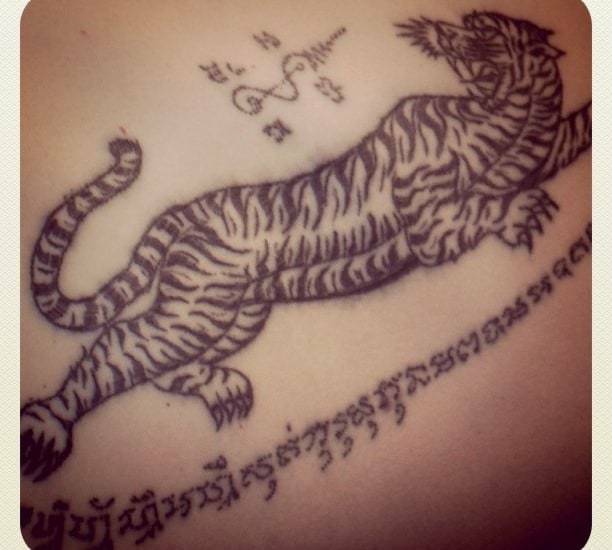 Tattoos from Thailand are world-renowned, especially the traditional Sak Yant tattoos. Sak Yant literally translates to yantra tattooing and the traditional way of getting this tattoo is by a monk who uses bamboo sticks to draw the ink and literally etch it into the skin. The person getting a tattoo also goes through a prayer ceremony (Wai Kru Sak Yant ceremony), where you do a small prayer before sitting down to get the tattoo. It is quite an experience to get a Sak Yant tattoo or even to witness the ritual. 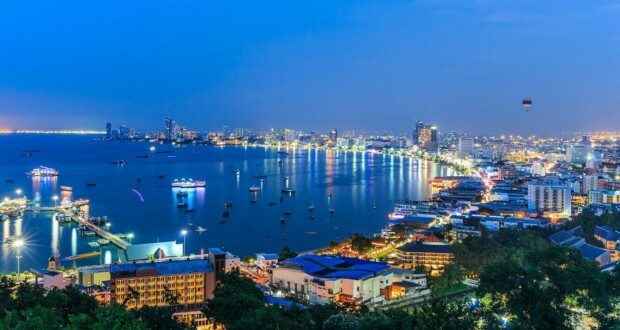 There you have it – there’re lots to do in Thailand for those who are looking to try something different. 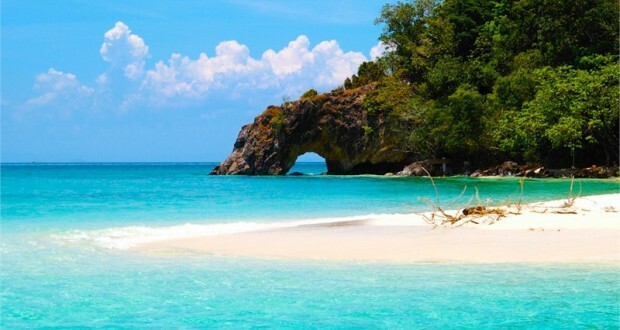 So take your pick from this Inspirock itinerary planner, for Thailand is your oyster, waiting for you to take a bite.